Pricing tiers based on number of users. Low cost LAN Instant Messenger for communication within Office. 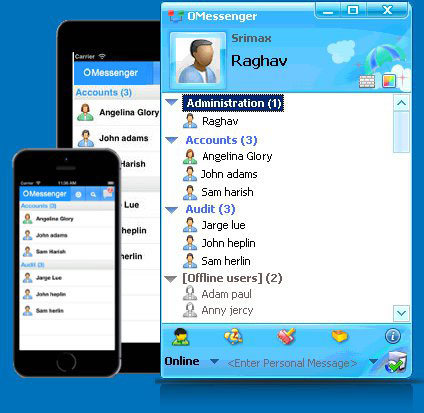 Software includes Text, Group & Voice Chat, and Remote Desktop. Outlook LAN Messenger Reviews Recently Reviewed! Pros: I love the fact it functions on the intranet. Cons: The text messages would force close sometimes when multiple messsges entered the thread. Overall: Overall, the experience was good with a few problems.